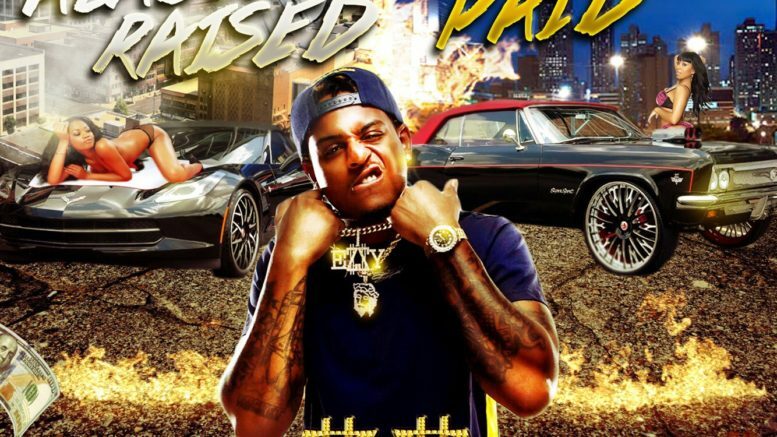 After unveiling his undeniable single “2 Official” featuring Lil Baby, Hunstville, AL native Ezzy Money returns today to drop off his new EP Alabama Raised Atlanta Paid. The concise project comes as an introduction to Ezzy Money’s world as he begins to break through and impact speakers across the country. Draped in his southern roots, Alabama Raised Atlanta Paid comes equipped with production from the likes of Buddha Bless, OG Geek, and the one and only Mike Will Made It, while additional contributions from Lil Baby and Boosie Badazz add just the right amount of extra swagger to the project. The music video for “2 Official” was just shot and will be coming soon!